One of the local gardens on the Sherman Oaks NC garden tour 2018. 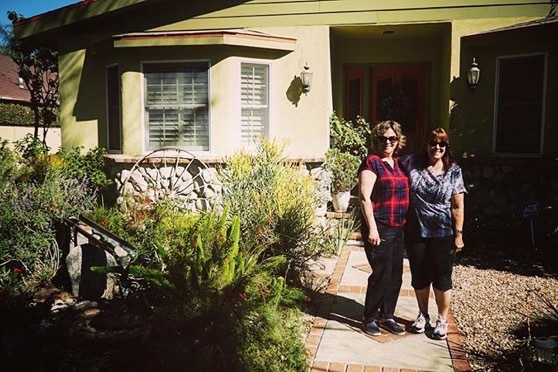 10 homeowners open their gardens and offer advice and information on water wise gardens for the San Fernando Valley. Categorized under: Cactus, Design, Education, In the neighborhood, Nature/Outdoors, Photos, Plants, Succulents, Urban. Tagged with: design, droughttolerant, garden, gardener, gardening, instagram, landscape, photography, shermanoaks, sonc, tour, waterwise.